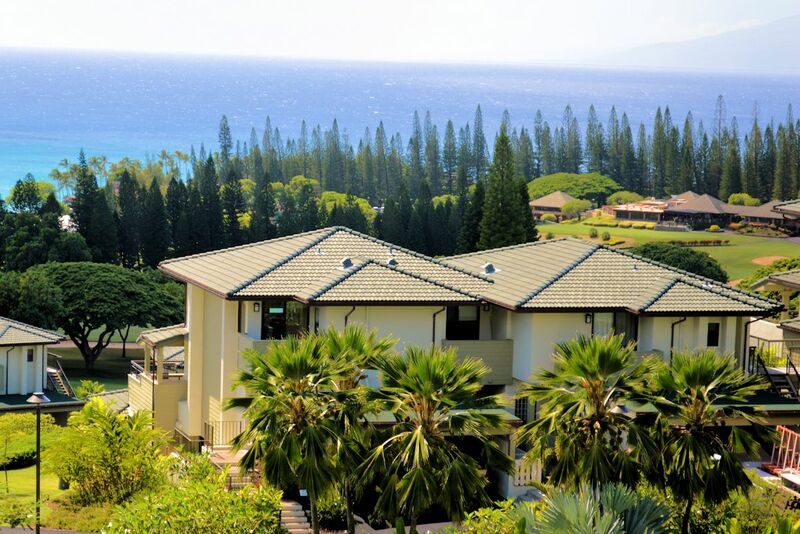 Sitting on Kapalua’s famous Pineapple Hill, The Golf Villas feature low rise condominiums designed to maximize views of Oneloa Bay, Kapalua Bay, and the Pacific beyond. Located right above the Arnold Palmer designed Kapalua Bay Course, The Golf Villas all feature extra-large sheltered lanais to maximize views. The Golf Villas feature five unit designs ranging from one bedroom, one and one-half bath units of approximately 1,137 square feet to two-bedroom, two-bath Villas with over 1,800 square feet. For common amenities, The Golf Villas feature four swimming pools with BBQ’s and a reception center. 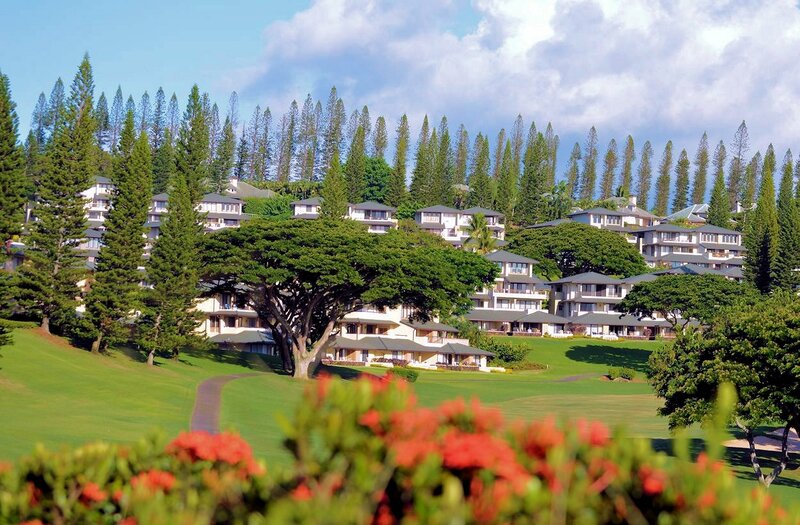 Being a part of the Kapalua Resort, The Golf Villas provide free shuttle bus service throughout Kapalua for owners and guests, and easy access to all the beaches, golf courses, and amenties of the Kapalua Resort.